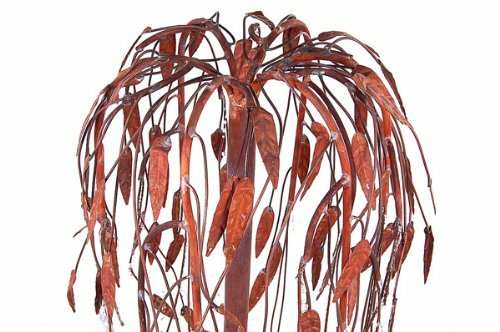 Garden Figments 'The Online Garden Design Shop' are delighted to offer the fantastic Ambiente Weeping Willow Copper Tree Cascade Water Feature. With so many available recently, it is great to have a name you can recognise. 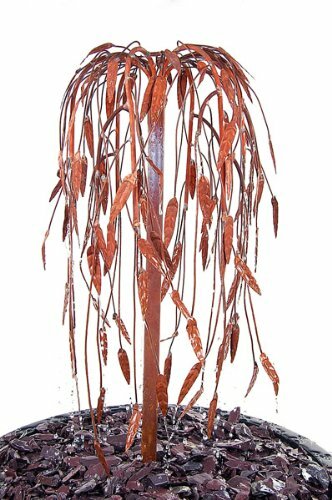 The Ambiente Weeping Willow Copper Tree Cascade Water Feature is certainly that and will be a great acquisition. For this great price, the Ambiente Weeping Willow Copper Tree Cascade Water Feature comes widely respected and is a regular choice for many people. Primrose have provided some great touches and this equals good value. 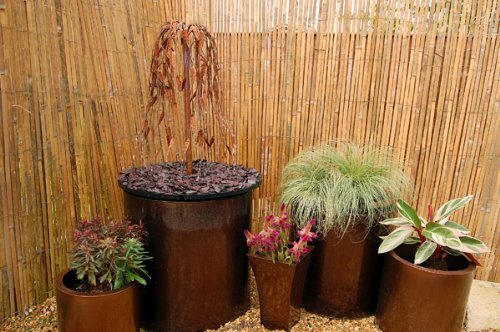 This pretty copper water feature is perfect for those who are seeking an alternative to traditional garden features. 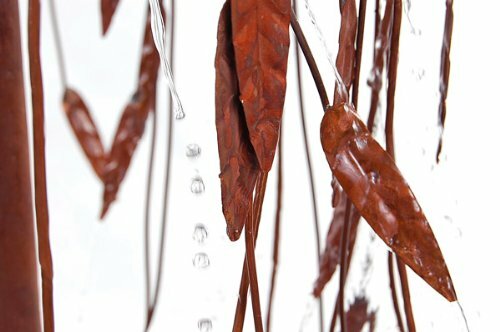 With beautifully crafted leaves from which the water gently trickles, this feature replicates the sound and look of a summer rain shower and is perfect for adding a sense of peace and tranquillity to your garden. This striking peace will develop a beautiful patina over time, turning a beautiful verdigris colour to really enhance its natural appearance. This fully self-contained feature can go almost anywhere in the home or garden. 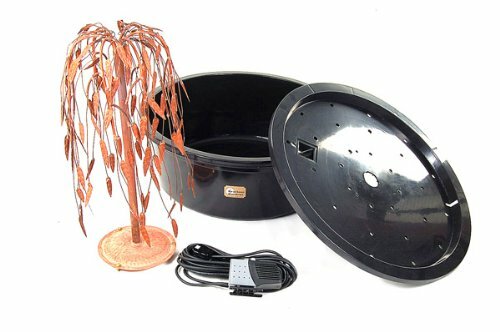 This feature comes complete with an integrated reservoir, which can be buried beneath the ground and disguised with decorative pebbles or even hidden in a base or planter to elevate the fountain.